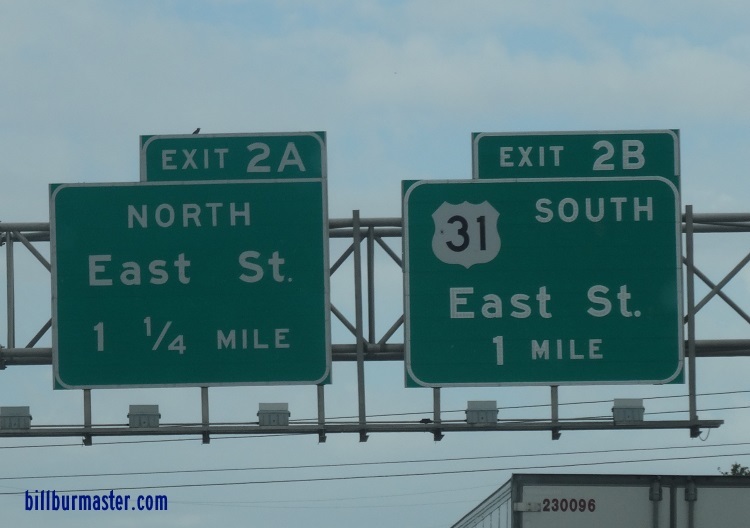 U.S. Federal Route 31 is a north-south highway in Marion County. 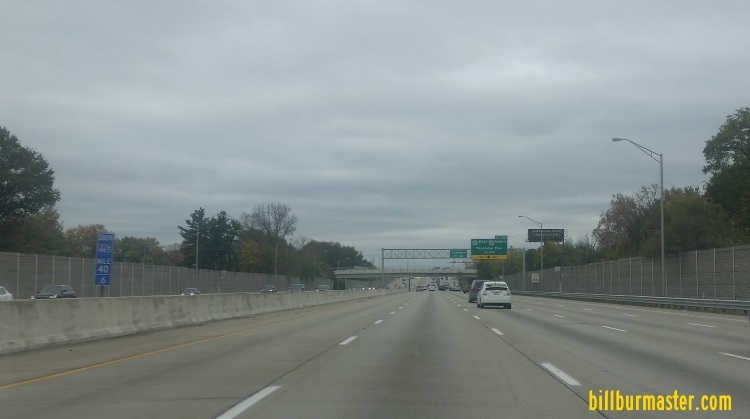 Most of this highway runs along the Interstate 465 by-pass. U.S. Rt. 31 passes through the following towns in Marion County. U.S. Rt. 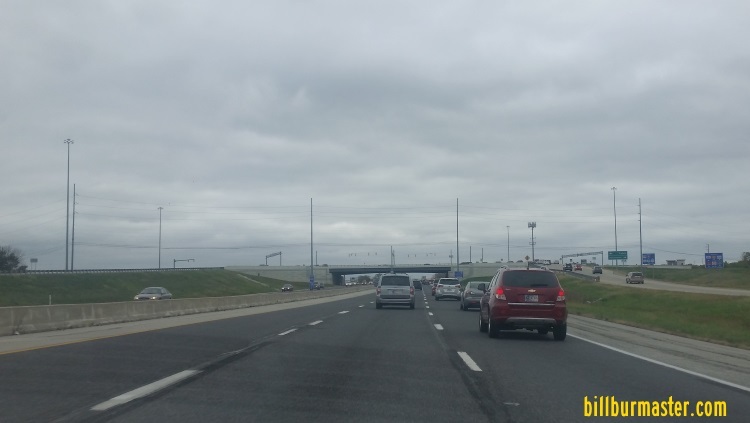 31 is multi-plexed in Marion County. U.S. Rt. 52, at Indianapolis. 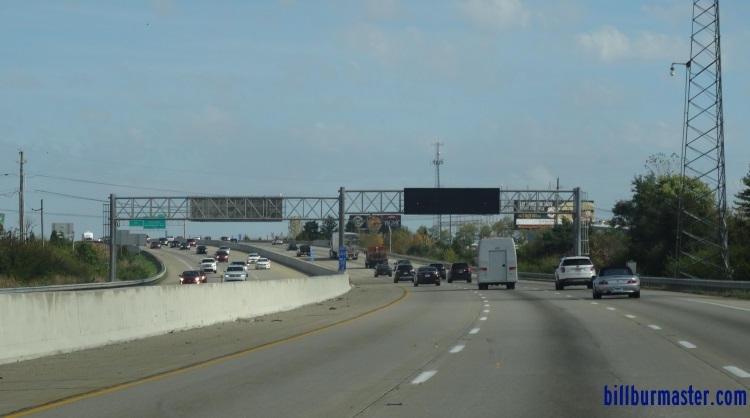 Indiana State Route 37, at Indianapolis. U.S. Rt. 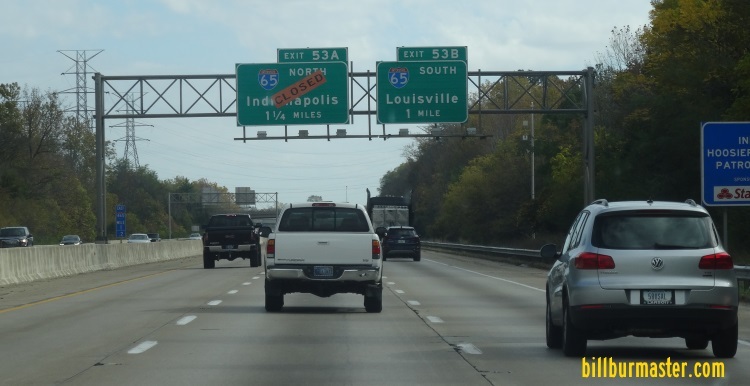 36, at Indianapolis. 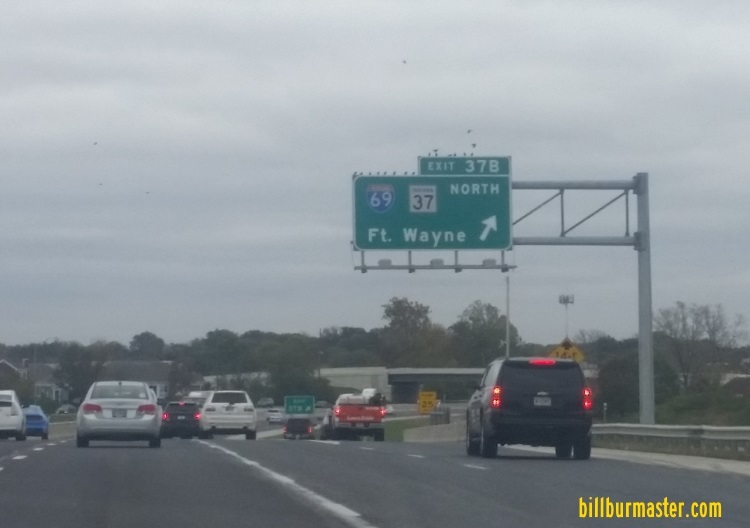 Indiana State Route 67, at Indianapolis. U.S. Rt. 40, at Indianapolis. U.S. Rt. 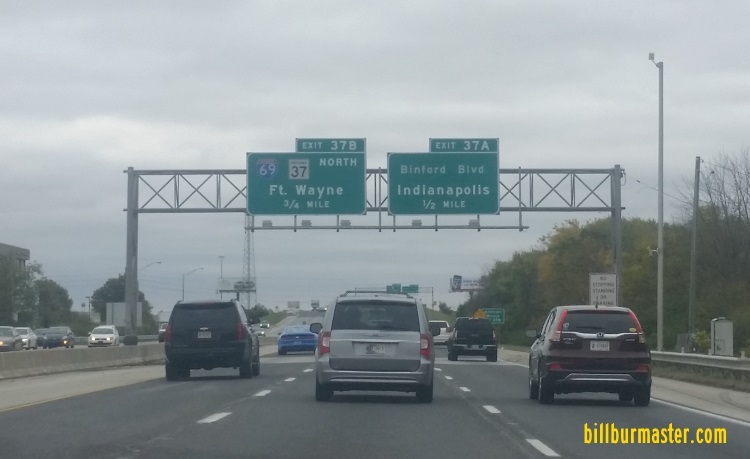 421, at Indianapolis. U.S. Rt. 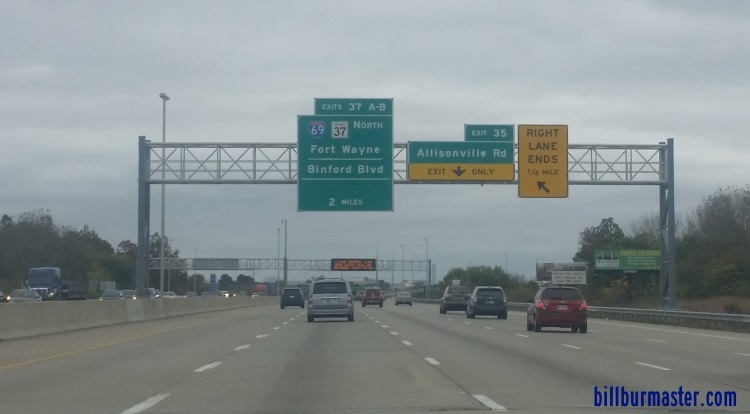 31 intersects the following highways in Marion County. 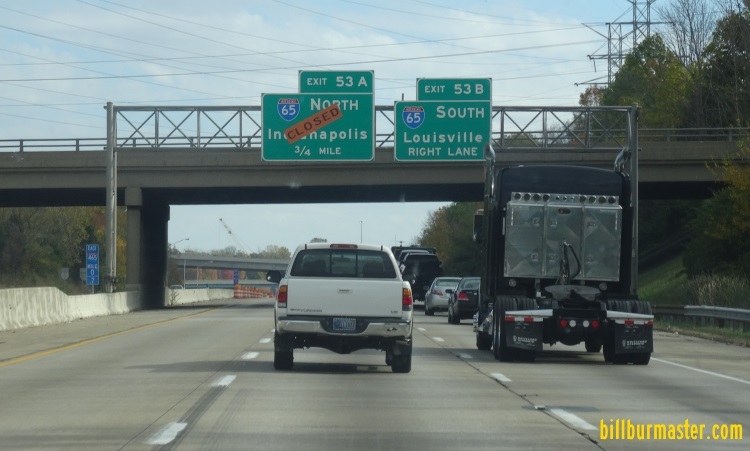 Indiana State Route 135, at Indianapolis. 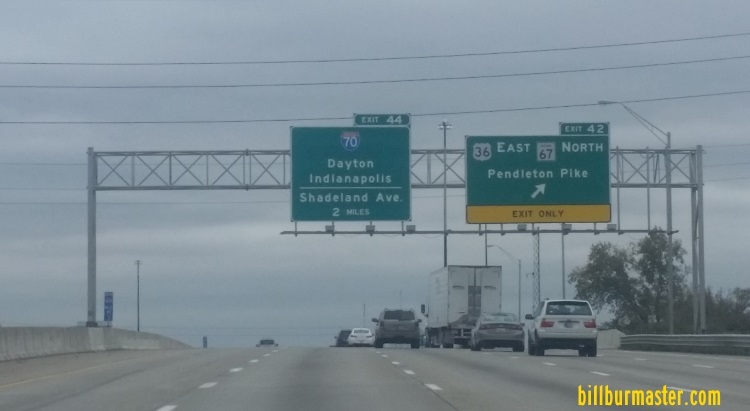 Indiana State Route 431, at Indianapolis. 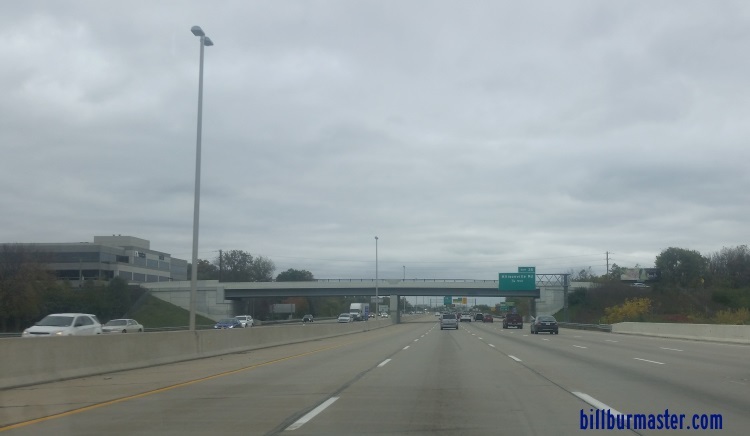 EB I-465/U.S. Rt. 52; SB U.S. Rt. 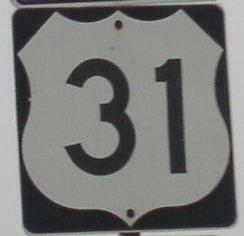 31/421 at the Hamilton/Marion County Line. 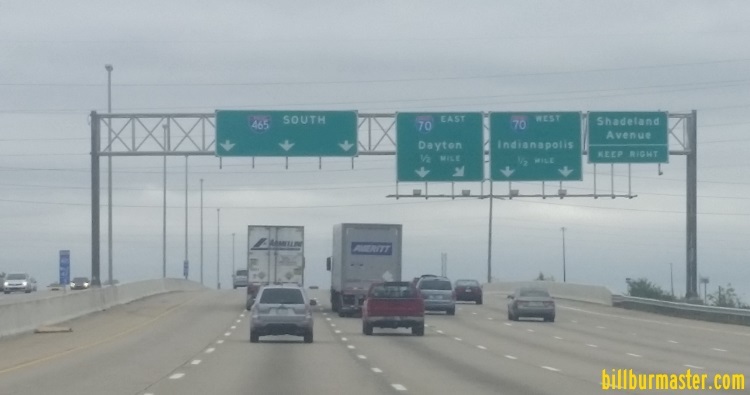 SB I-465; SB U.S. Rt. 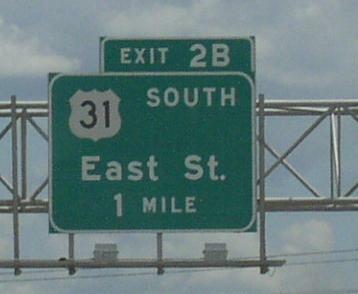 31/421; EB U.S. Rt. 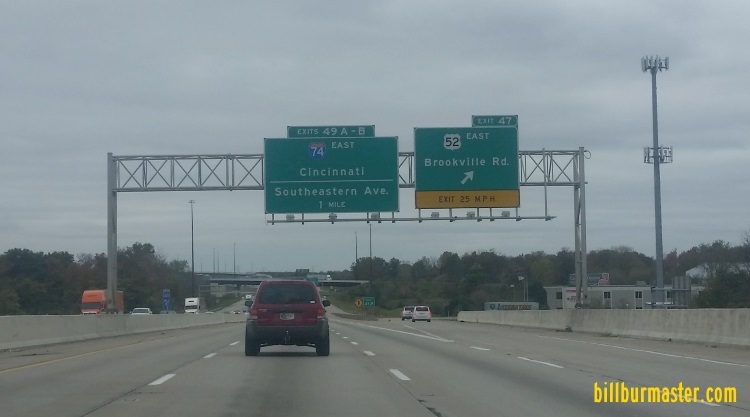 52 north of Allisonville Road. 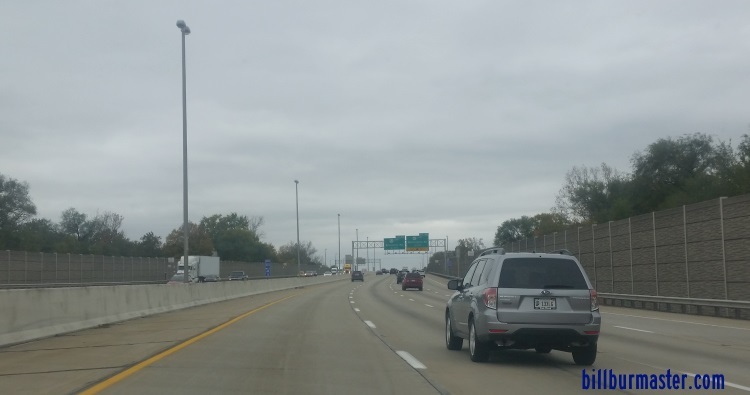 SB I-465; SB U.S. Rt. 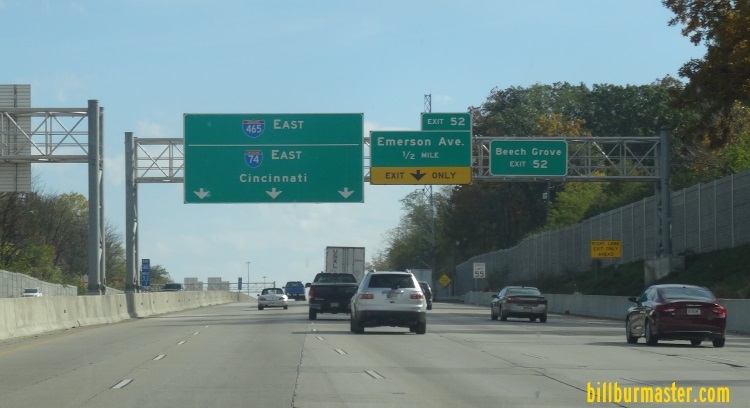 31/421; EB U.S. Rt. 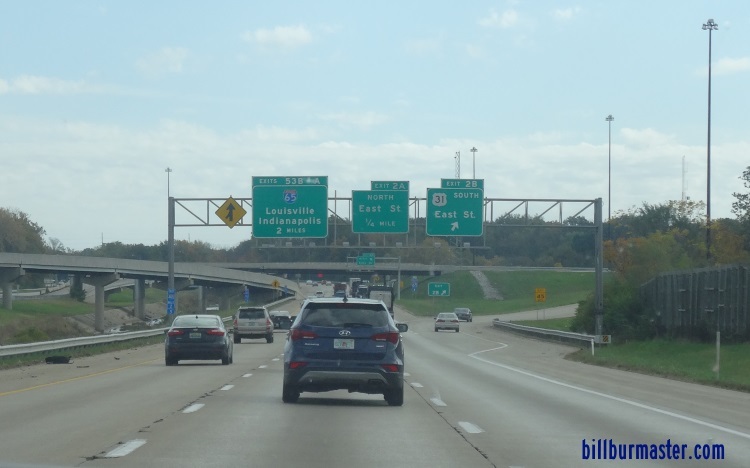 52 at Allisonville Road. 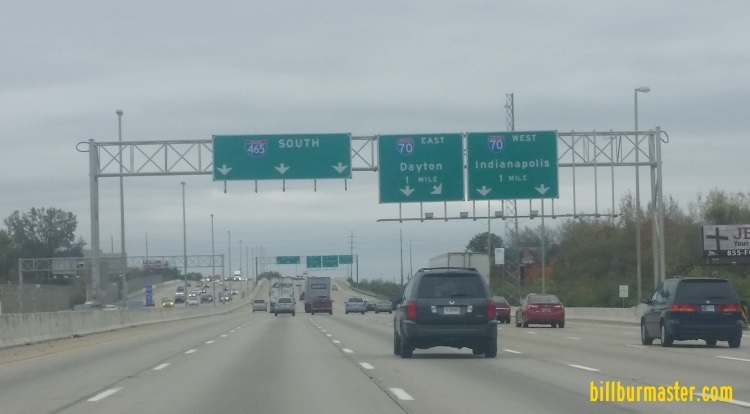 SB I-465; SB U.S. Rt. 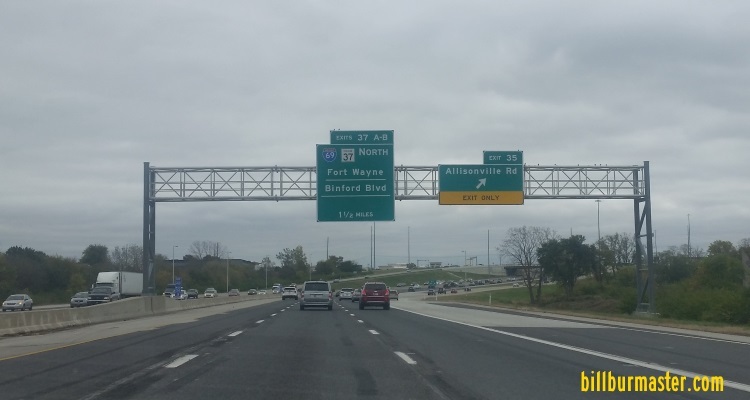 31/421; SB IN St Rt 37; EB U.S. Rt. 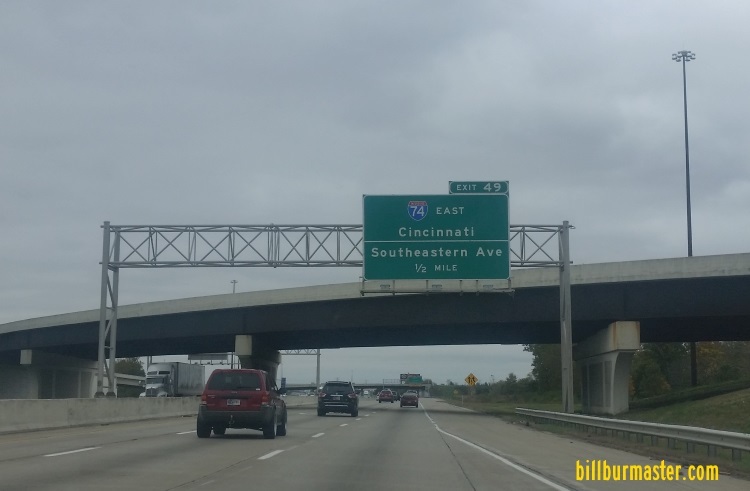 52 south of I-69. 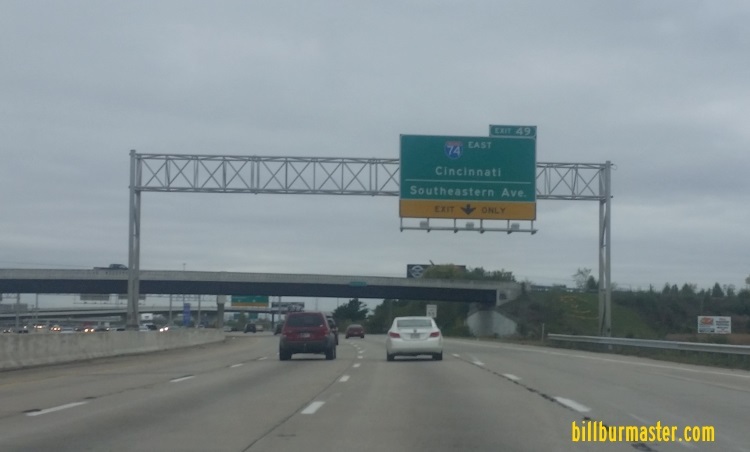 SB I-465; SB U.S. Rt. 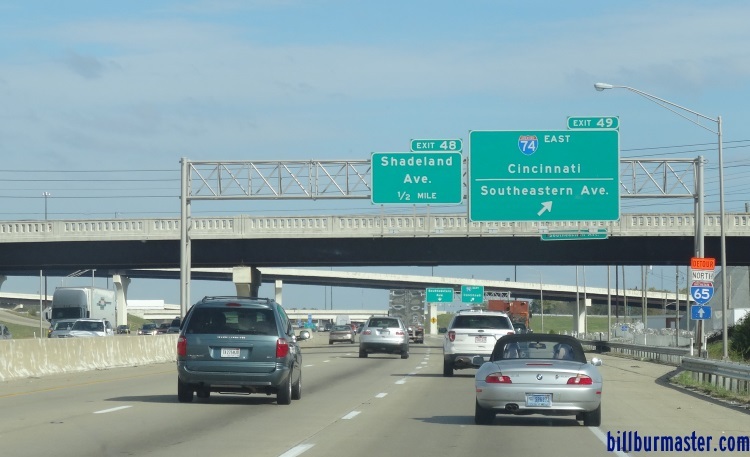 31/421; SB IN St Rt 37/67; WB U.S. Rt. 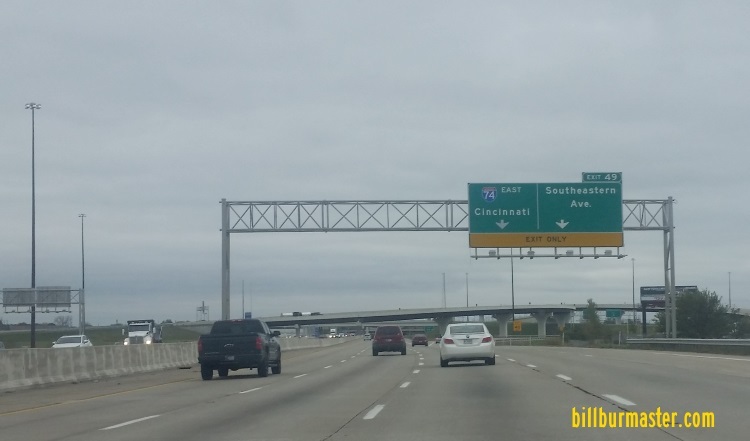 36 north of U.S. Rt. 40. 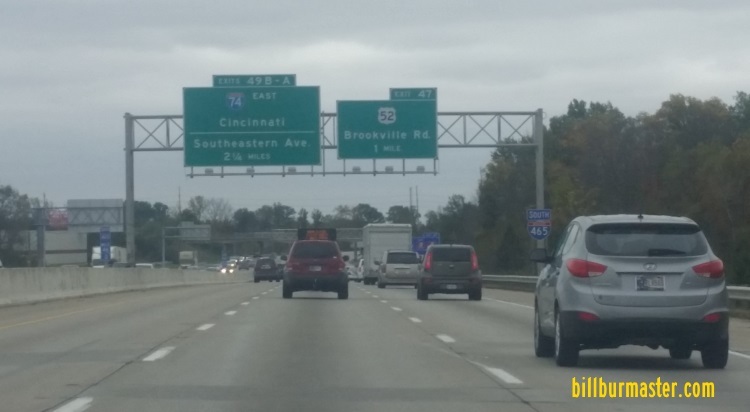 EB I-74/465; U.S. Rt. 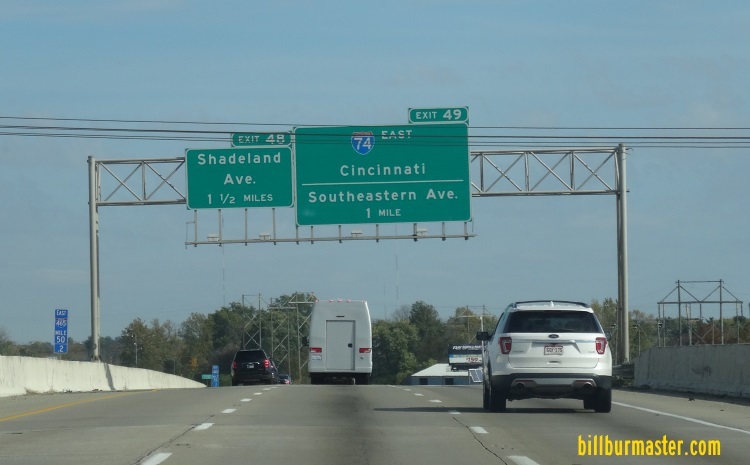 31/36/40; IN St Rt 37/67 east of I-65. 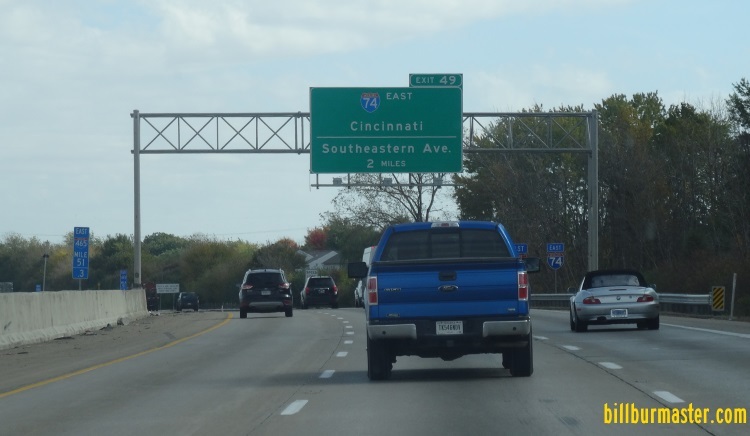 A BGS on EB I-74/465; U.S. Rt. 31/36/40; IN St Rt 67.